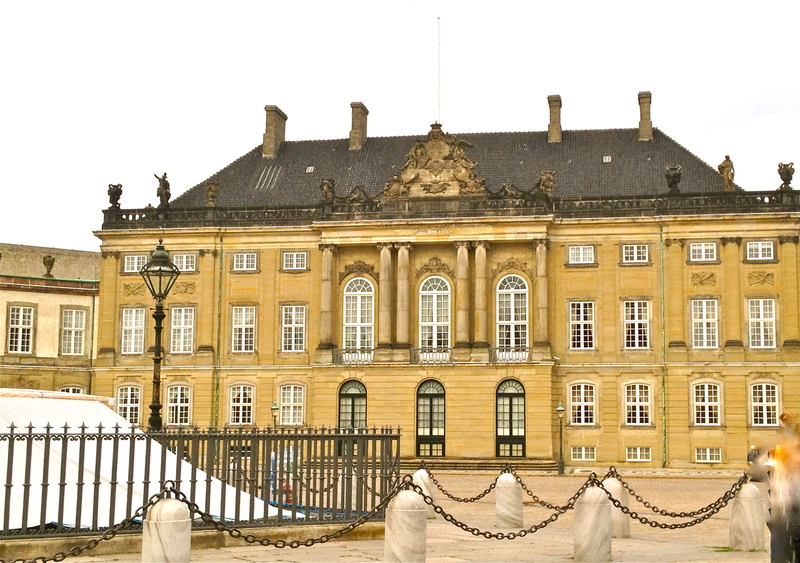 Amalienborg Palace – just ONE of the four palaces within the square. We left the ship the next morning and stayed in the city one more night at the Radisson Blu Royal Hotel. After a day of walking through the city, we returned to the hotel and saw a small group of teens hanging around the front door. Three hours later they were still there and the group had grown a bit. Suddenly there seemed to be a small commotion and a group of four whisked right by us in the lobby and headed for the side exit. The teens started running towards the side door too, yelling and hollering (but it was in Danish so we didn’t understand them). We asked the Concierge what the fuss was all about and he looked a bit bewildered and said: Ma’am, you just stood next to Beyoncé. Hmmm… I suddenly felt old that I had been so near a celebrity and had no clue. I assure you if it had been Cher, a Beatle or a Beach Boy I would have been all over it! Next we headed to Tivoli Gardens, an amusement park that has the distinction of being the second oldest amusement park in the world, since its development in 1843. The gardens were inspired by the Tivoli Gardens in Italy (also known as Villa d’Este.) It is said Walt Disney found inspiration for Disneyland in Anaheim after visiting Tivoli Gardens. I can see why. 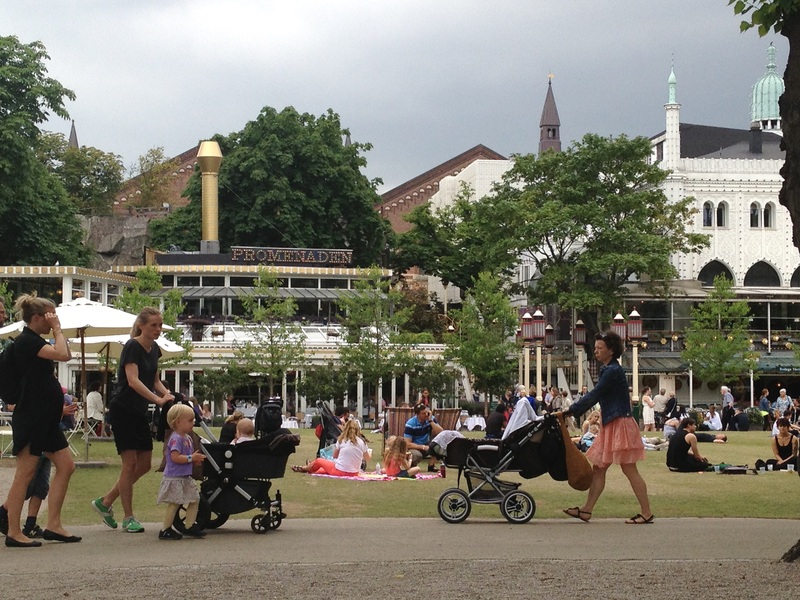 Call me crazy but this photo at Tivoli Gardens reminds me of a “Sunday in the Park with George” type painting from the 1800s. Except the women above would be wearing long flowing dresses and big bouffant hats. Must be the “familyness” perspective of the photo. I just love it. Does anybody see what I see? 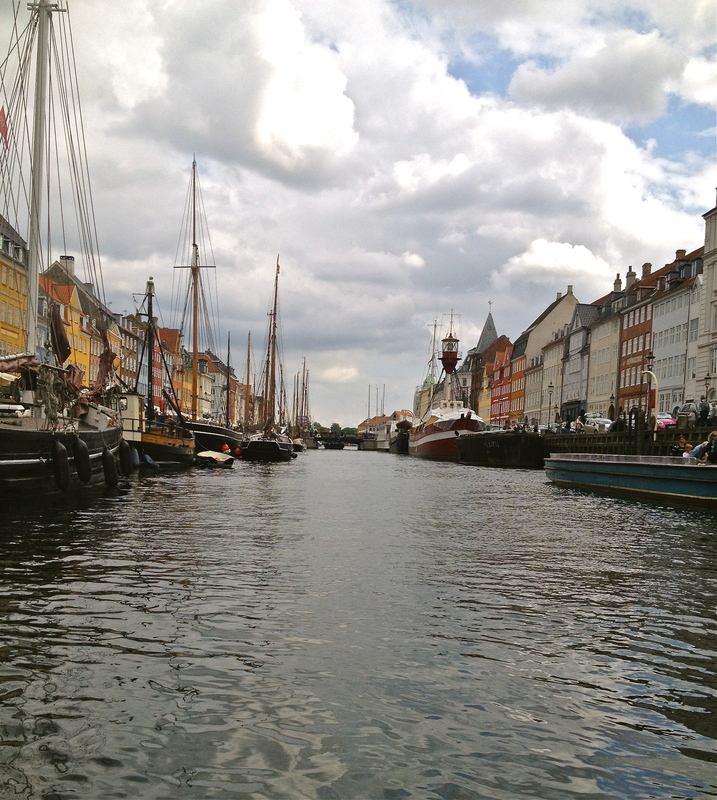 Bistros all along the canals – this was our spectacular view while eating lunch at The Herring Restaurant! 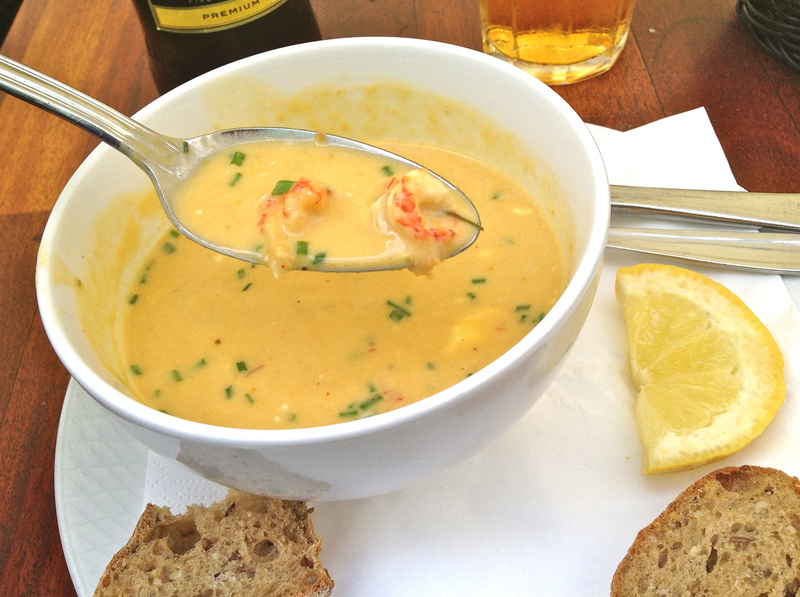 Shrimp Bisque with Cider Beer – great meal and great people-watching. Fireworks display right outside our window. 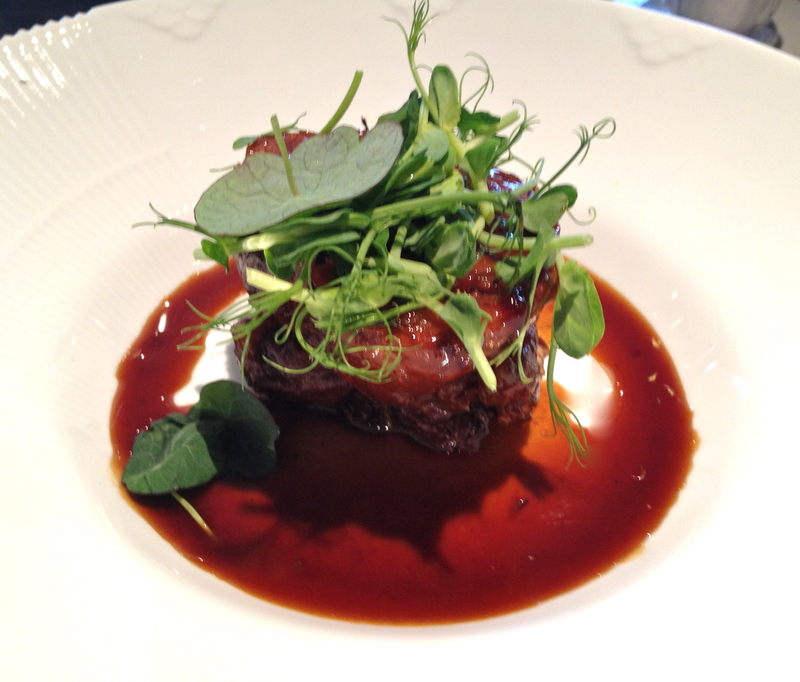 This was my last delightful, someone-else-did-the-cooking and then did-the-dishes, ever-so-wonderful meal. Delish! Dear Friends: Hope you enjoyed reading about my trip as much as I enjoyed taking it and then relating it to you all. Thanks for staying tuned – appreciate it! Now back to the kitchen. always love your food finds 🙂 Cider Beer bisque–wow! I have visited Copenhagen (also in 1966) and found it to be delightful as well. Tivoli is a masterpiece of entertainment and the whole city is fun. I agree with your assessment of the picture you took. I can imagine that same scene in the gay nineties. 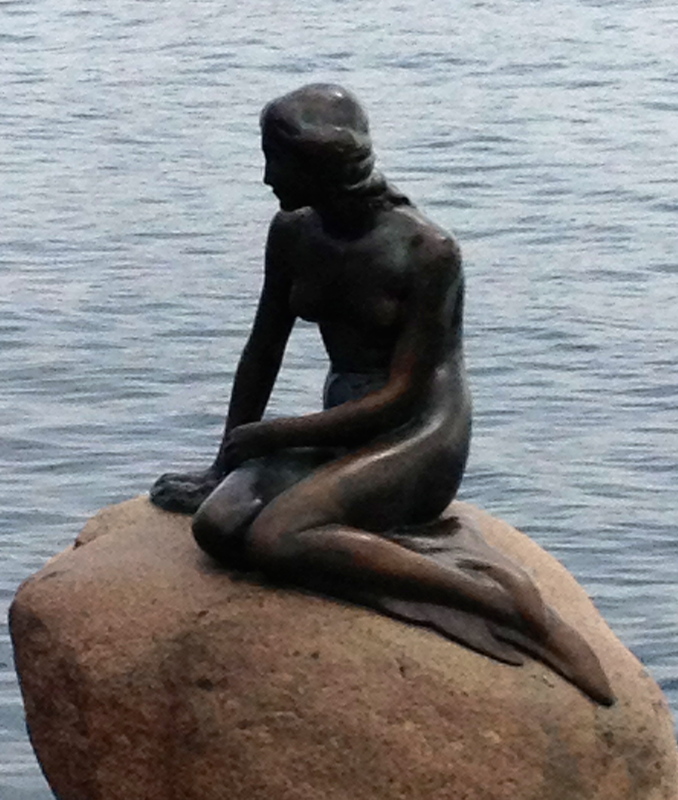 If your wondering if I followed tradition kissed the mermaid’s your know whats…..that’s for another blog. I love your blog, and your photography style. Thank you for this bit of pleasure! Thanks for the lovely comment – you made my day!